Imperative Music Agency Compilation: NORIUM [Brasil] Prog Power Metal, very interesting! 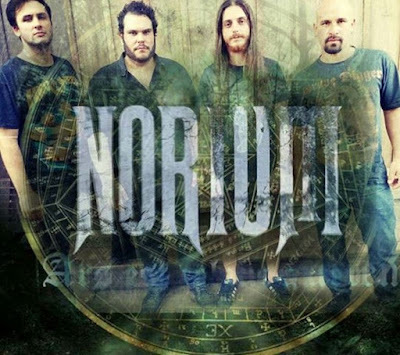 NORIUM [Brasil] Prog Power Metal, very interesting! We are happy with the confirmation of the Brazilian band NORIUM in the international sampler-CD “IMPERATIVE MUSIC COMPILATION DVD VOLUME 15”; the same that will have the presence of CRADLE OF FILTH, DESTRUCTION, HAMMERFALL, DEATH. NORIUM is preparing to release its first album, so IMPERATIVE MUSIC will broadcast worldwide featuring a song and lyric video of their album! HETEROGENEOUS ANDEAD - Dark Metal from Japan! Brazilian Heavy Metal Band APPLE SIN ! Italian Metal Opera with famous musicians!